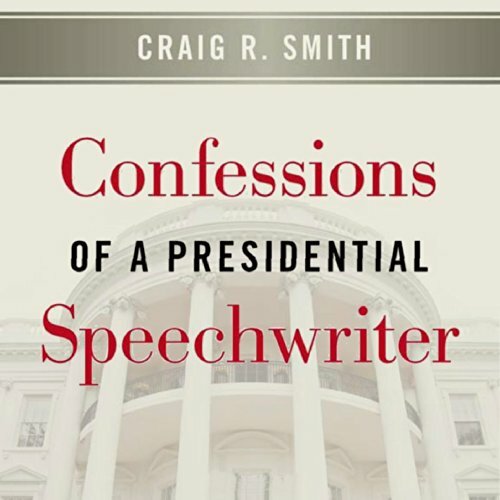 Showing results by author "Craig R. Smith"
An avid high school debater and enthusiastic student body president, Craig Smith seemed destined for a life in public service from an early age. As a sought-after speechwriter, Smith had a front-row seat at some of the most important events of the twentieth century, meeting with Robert Kennedy and Richard Nixon, advising Governor Ronald Reagan, writing for President Ford, serving as a campaign manager for a major U.S. senator's reelection campaign, and writing speeches for a contender for the Republican nomination for president. Herod the Great provides this memoir from Hell because he wishes to set the record straight. 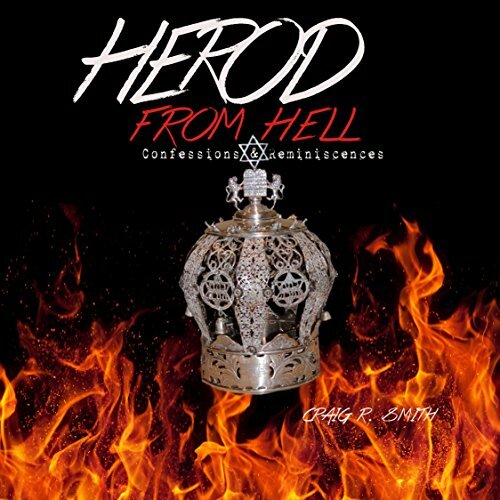 Herod finds historic figures in Hell to help him, including his son Herod Antipas, who ruled during Jesus' crucifixion; Cleopatra, who at first befriended and then turned on Herod; Marc Antony, who made him King of the Jews. We also meet such characters as Caesar Augustus, Pilate, Pope Leo X, Martin Luther, and Henry VIII.